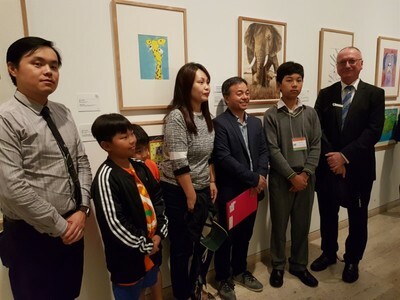 On Wednesday 21 March, the official opening of the 2018 Touring Exhibition of Operation Art at the Art Gallery of New South Wales was a fantastic experience. 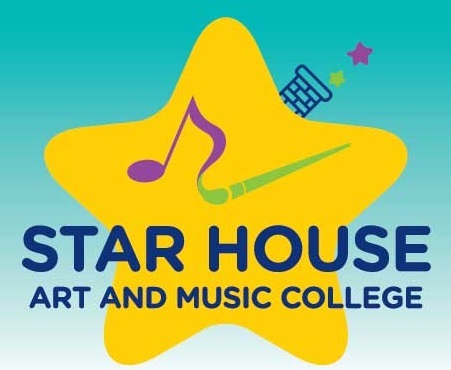 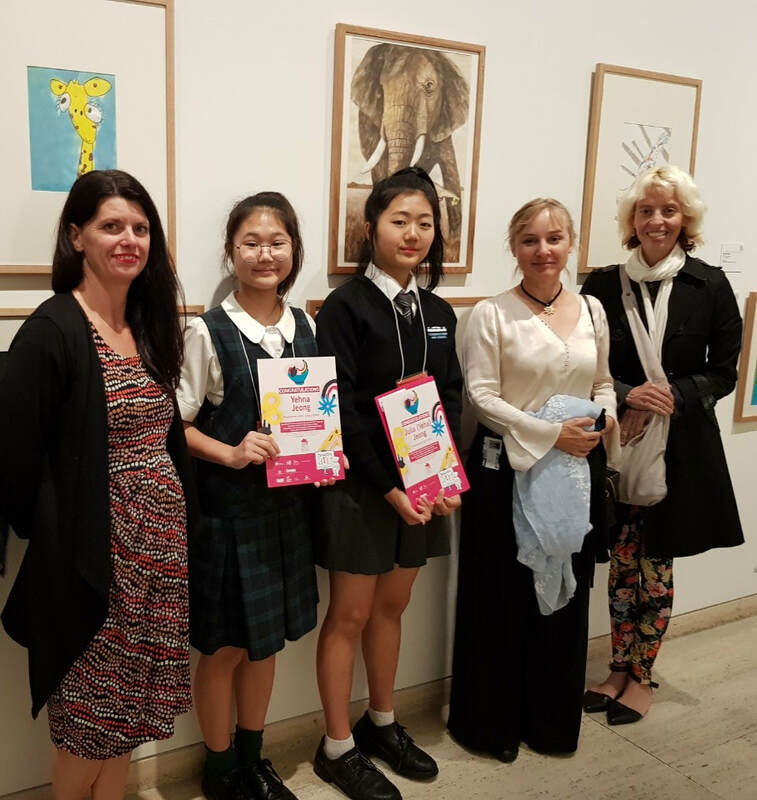 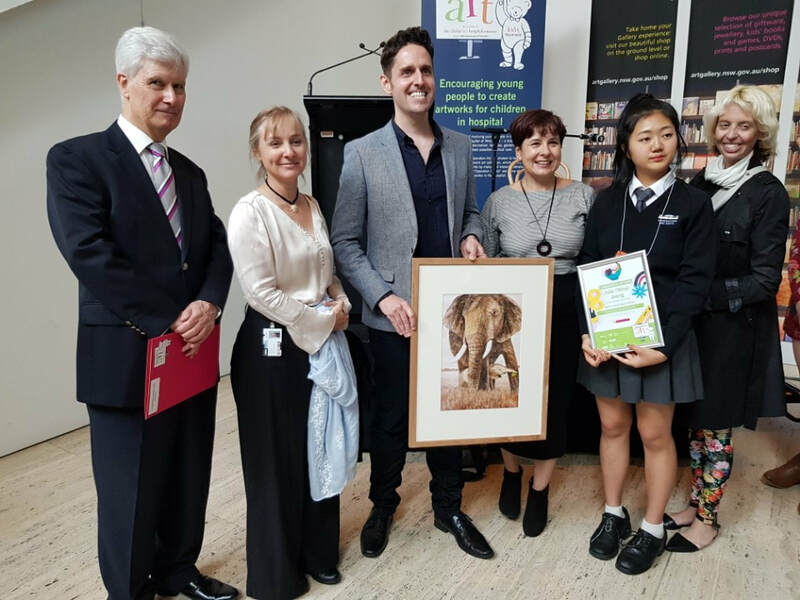 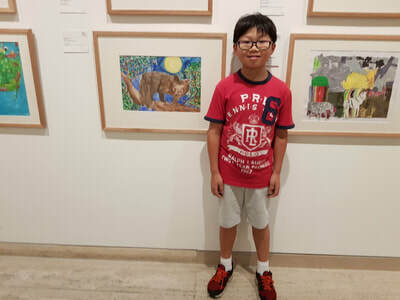 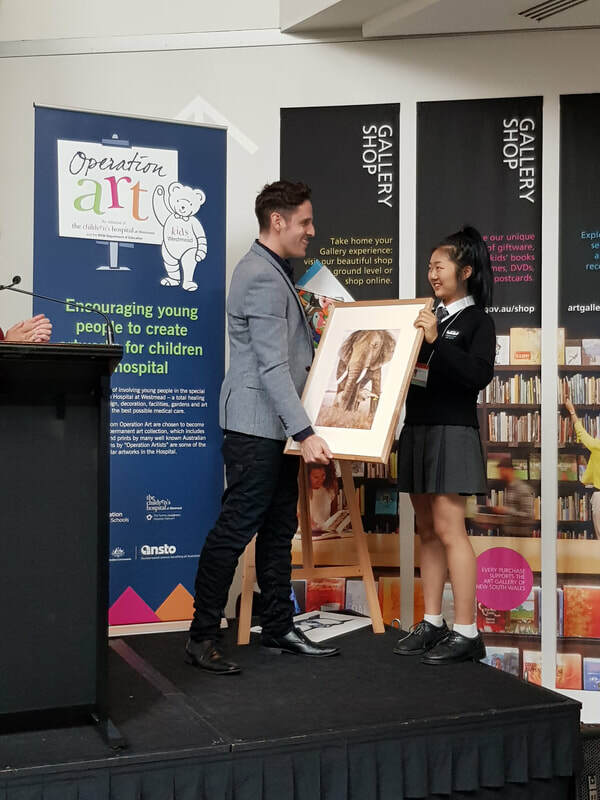 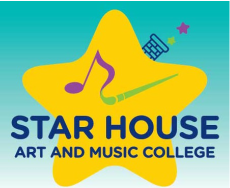 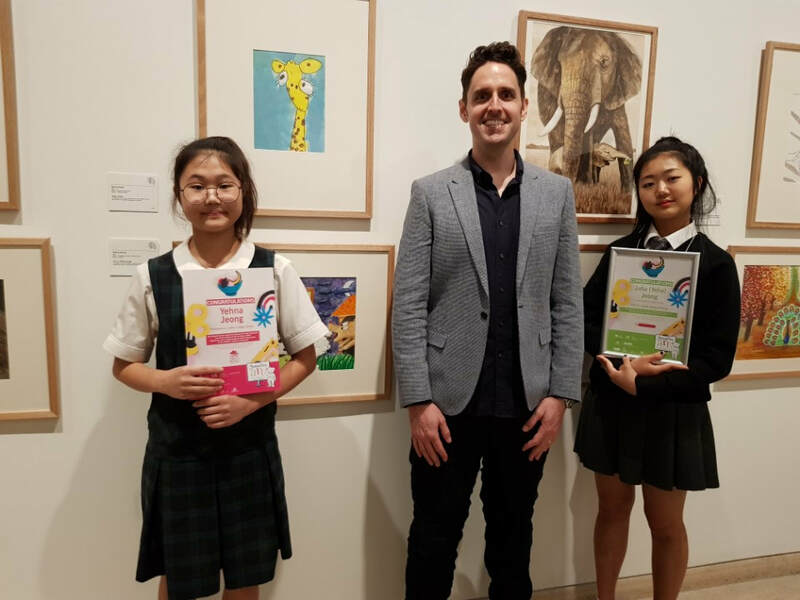 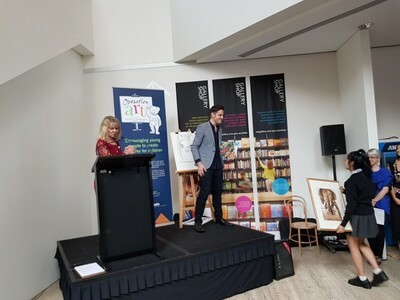 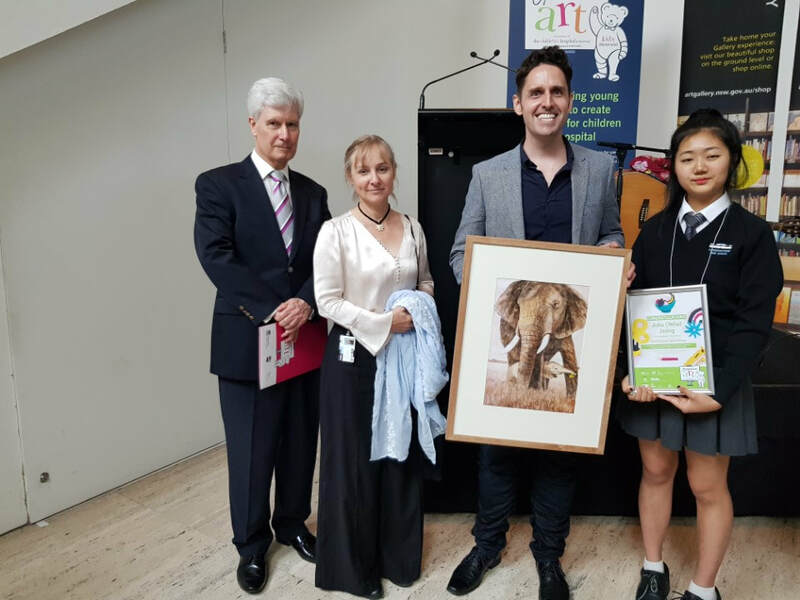 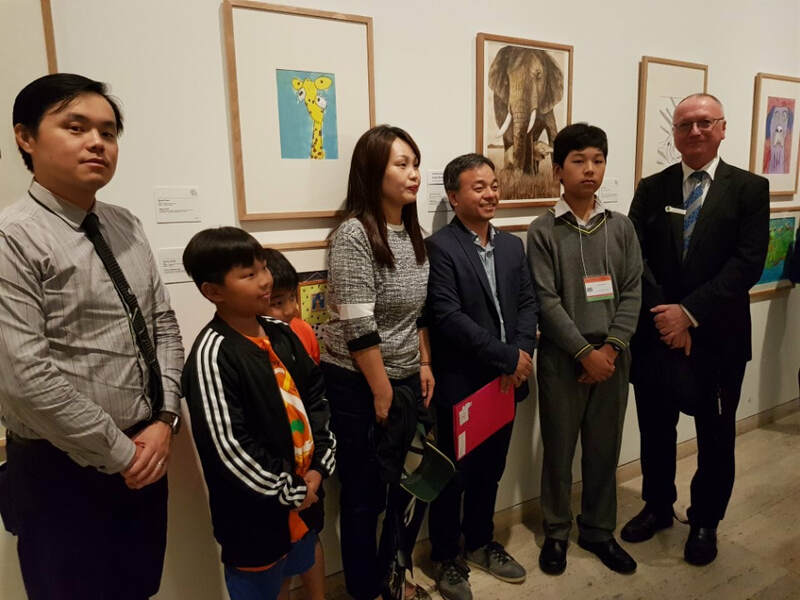 Each year 50 artworks from the Operation Art are chosen to become a permanent art collection for the Children's Hospital and shown at the Art Gallery of NSW and tours major regional art galleries in NSW. 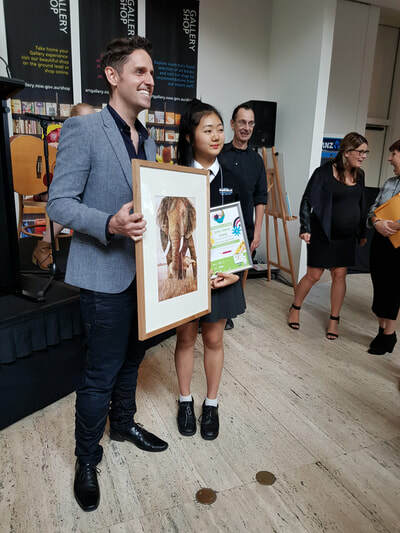 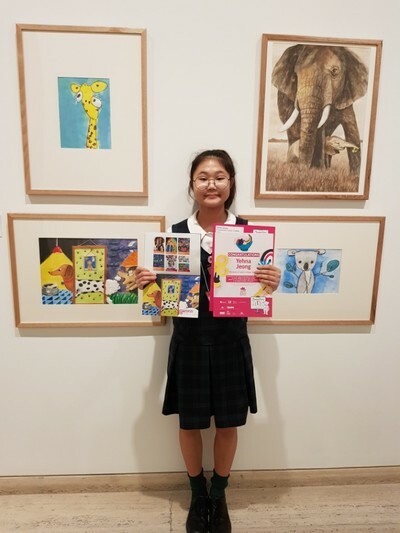 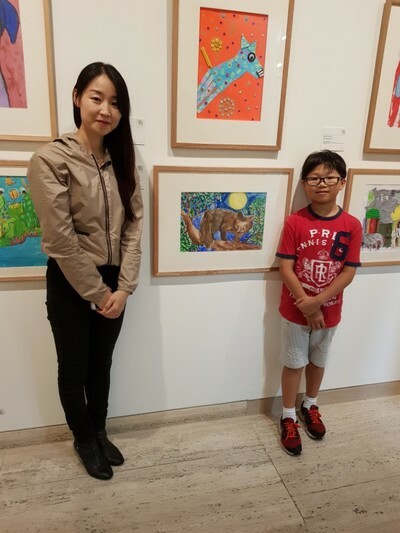 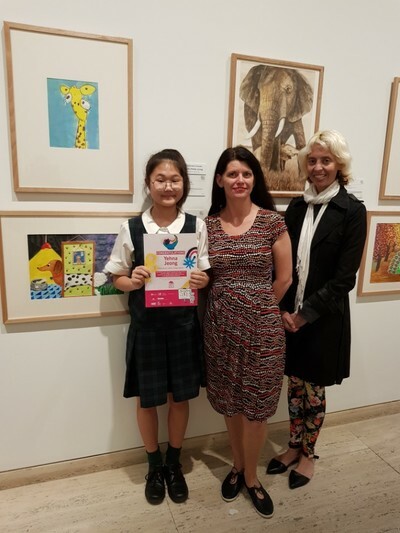 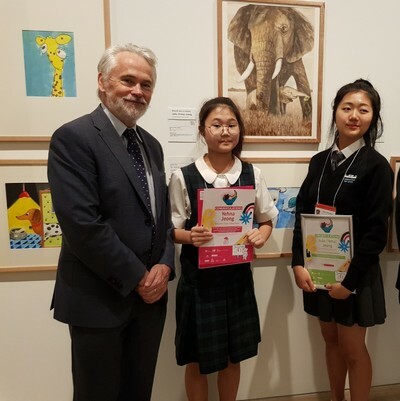 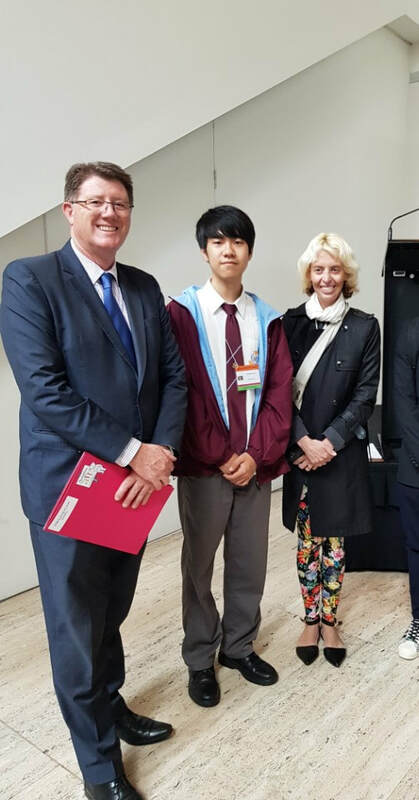 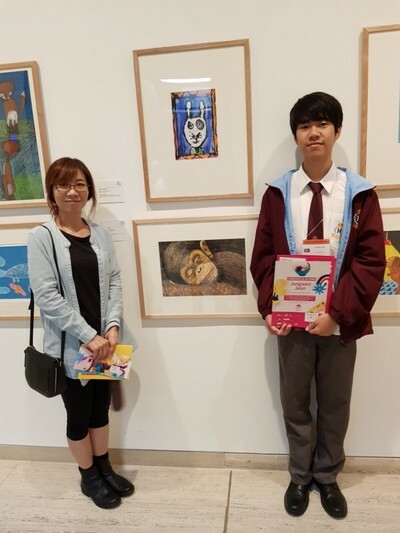 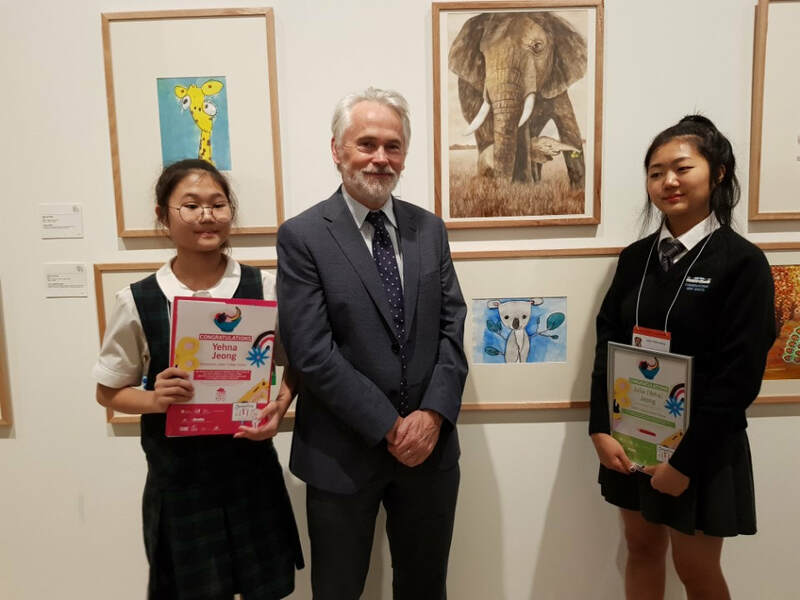 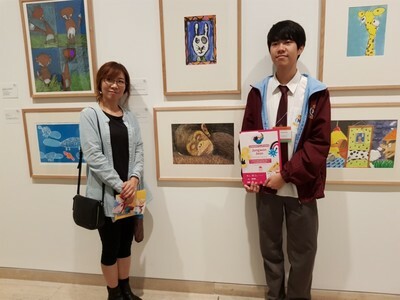 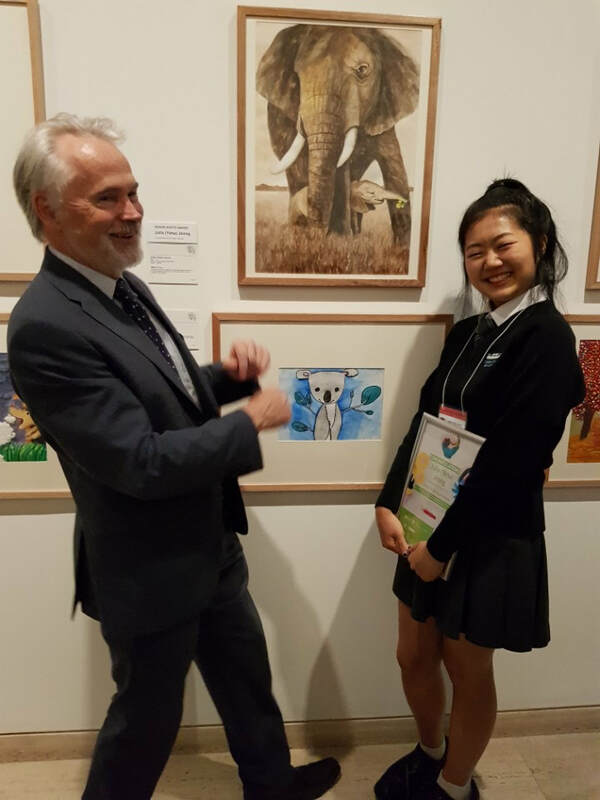 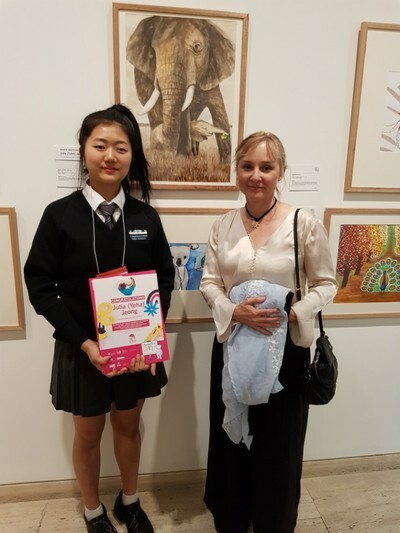 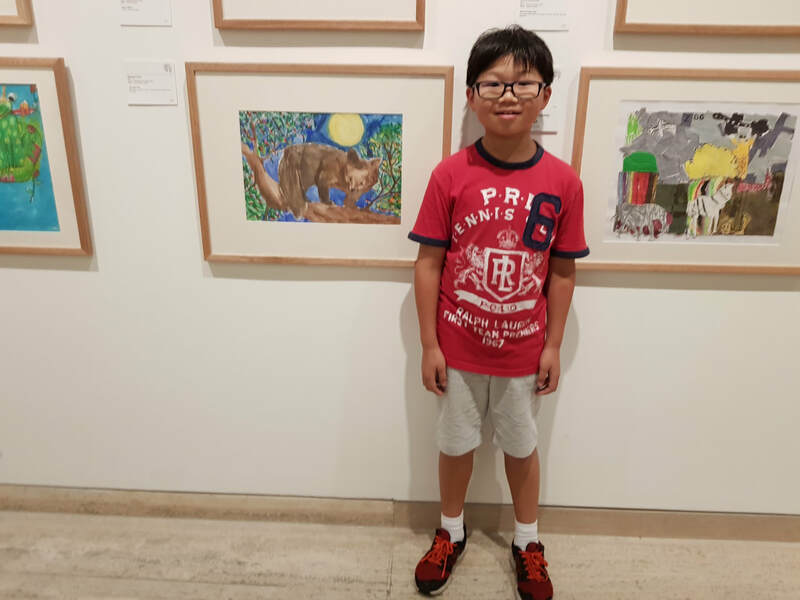 Congratulations to Julia Jeong (Senior ANSTO Winner), Jongwon Jeon, Yehna Jeong, Taehyeon Ku and Edward Choi for being selected in the 50 artworks out of 900 artworks. 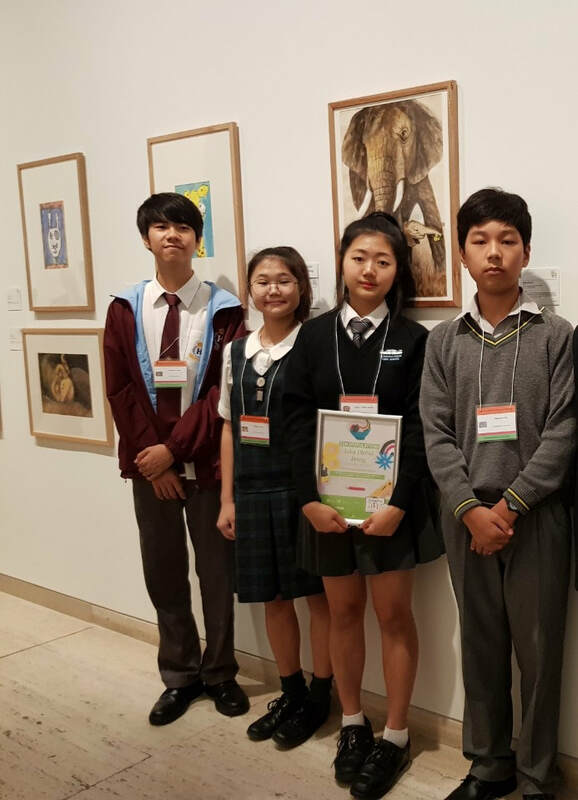 It was a huge achievement and a honour for our students. 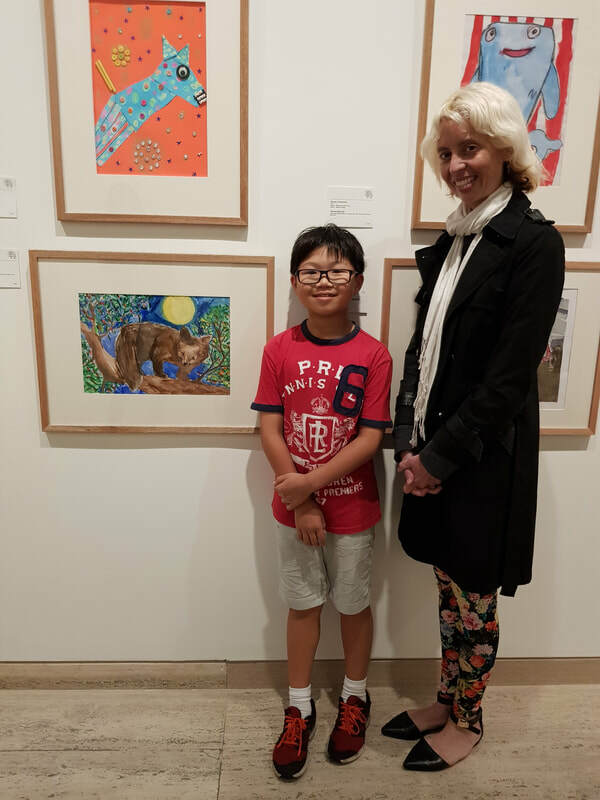 The exhibition continues daily until 2nd April.